Or: Grab a Scotch, Fire up a Smoke... and Check Your Bomb Shelter! The years after WWII saw rapidly increasing tensions between the US and USSR, as each walked a fine line between expanding their power while avoiding nuclear war. By the early 1960's, the US had clearly pulled ahead in strategic capabilities with a much superior long-range ICBM force. Though the US public was led to believe otherwise (the so called “missile gap”), the leaders of the USSR knew how weak their hand really was. Enter Operation Anadyr, Secretary Khrushchev's plan to place Soviet nuclear MRBM's in Cuba in October 1962. It was a risky move. But, if successful, much of the Eastern US would have been placed within reach of Soviet nuclear attack. In one quick step, the Soviets would have leapt the gap, and gained an unstoppable strategic threat against the United States. Against the backdrop of imminent nuclear catastrophe, the young new American President simply couldn't ignore the threat. (Click for full size) On 14 October 1962, the US discovered the nuclear missiles that Anadyr had placed in Cuba. 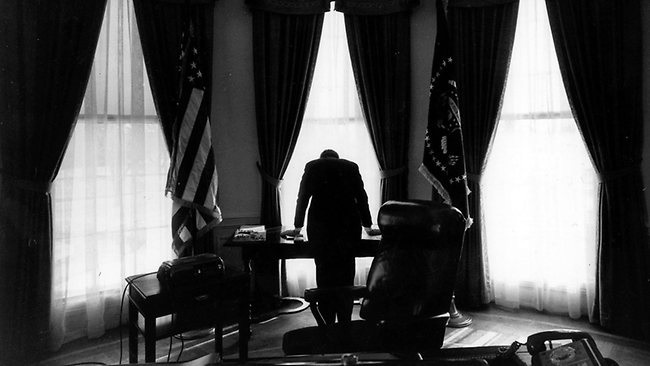 With time rapidly ticking down, and the survival of perhaps hundreds of millions hanging on every decision, President Kennedy faced a challenge of unimaginable magnitude. Ultimately he rejected the military option, as suggested by many of his advisers, in favor of a blockade, which ultimately removed the threat. Cuba's Bigger Than You Think! DEFCON-2 explores the military option not taken - airstrikes against the island. Using a simple to play, yet highly challenging format, players can experience firsthand the frustrating time constraints, Fog of War, and targeting difficulties that would have confronted US action against the installations. (Click for full size) With DEFCON-2 players command the US OPLAN-312 Strike package of aircraft. Using a combination of aircraft types and capabilities, the Soviet MRBM's must be detected and destroyed before they can launch on Guantanamo or Washington DC. However, the defenses, including radars, SAM's, MiG's and AA batteries, are formidable and must be braved or neutralized. Beer & Pretzels Work Too! The DEFCON-2 system is easy to learn, fun to play, and challenging to master. Historically based on a general level, it nonetheless provides an appreciation for what Kennedy faced, as the world came perilously close to Armageddon in the Fall of 1962.